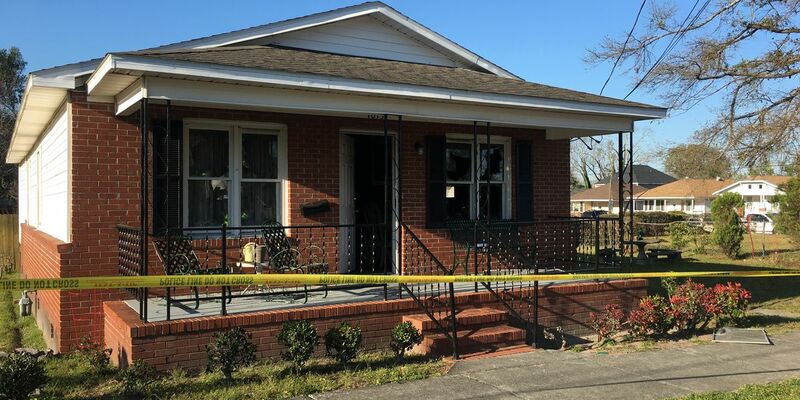 WILMINGTON, NC (WECT) - Wilmington police have arrested a woman after she allegedly lit her home on fire Friday afternoon. Linda Thompson, spokesperson for the Wilmington Police Department, said the incident happened around 4 p.m. in the 1000 block of Wooster Street near Tenth Street. Witnesses told police that the woman, who was living at the home, set the residence on fire and was in the process of breaking windows when officers arrived, Thompson said. 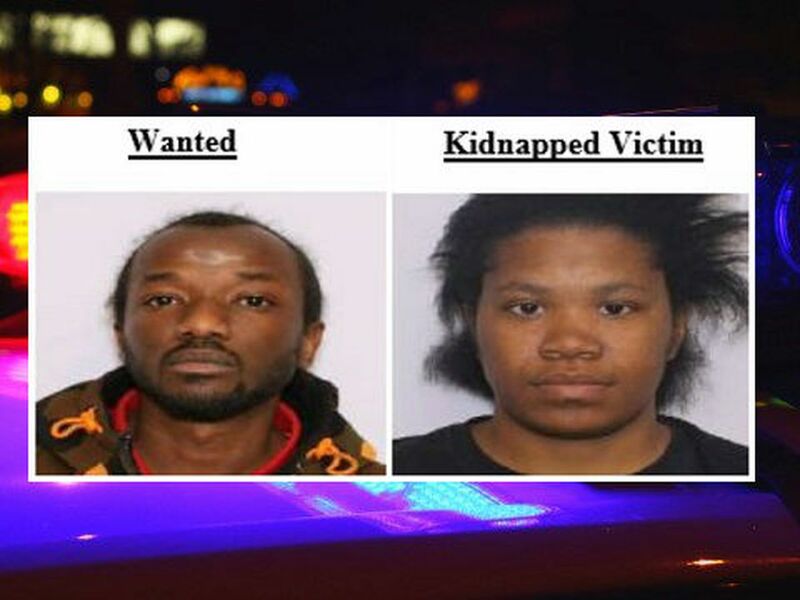 Thompson did not have the woman’s identity or specific charges.